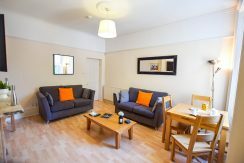 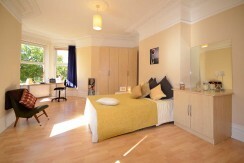 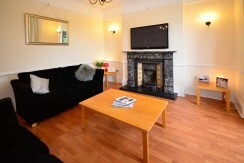 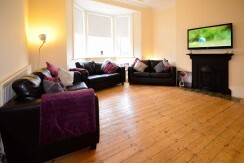 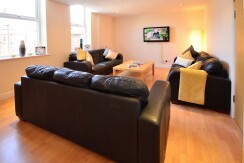 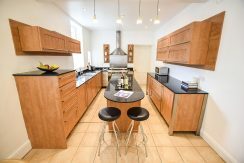 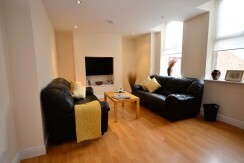 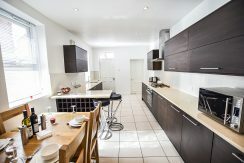 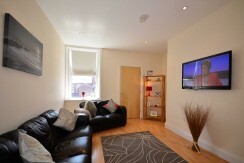 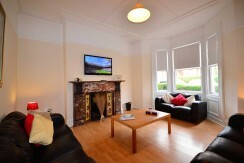 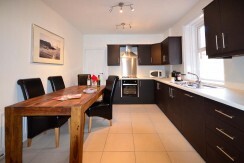 This is just a selection of our houses for students and professionals in Jesmond. 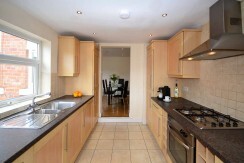 Please use the menu to find the correct size house for you. 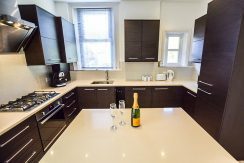 All of our Jesmond student houses are now rented for July 2017, but this shows a selection and the style/quality of what will be available for July 2018.